Revain.org is the official website of Revain and has two digital currencies: The R-token (R) and the RVN-token (RVN). Both, while considerably different, are answers to issues in the flawed user-review business. Specifically, discussing the problem of customers not believing reviews of restaurants and companies, for example, because they think they have been tampered with or that negative reviews may have been deleted from the system to give a favorable public perception and not damage sales and profits. Users are compensated with tokens for giving business reviews to promote this system. But how does this aid businesses? Revain’s solution is transforming the trustworthiness of customer reviews, delivering them all-important in a world where data and customer satisfaction is transparent and available to all. Revain does this by utilizing enhanced technology , the blockchain technology paired with two tokens , to guarantees reliability and immutability in the review method. The RVN-token is restricted to the Revain system and cannot be applied outside the Revain ecosystem, which may, at first sight, make it seem that they have no inherent value; but that the RVN-token can then be exchanged for R-tokens, which, in turn, can be traded on any cryptocurrency exchange. It’s like receiving cash for your review. 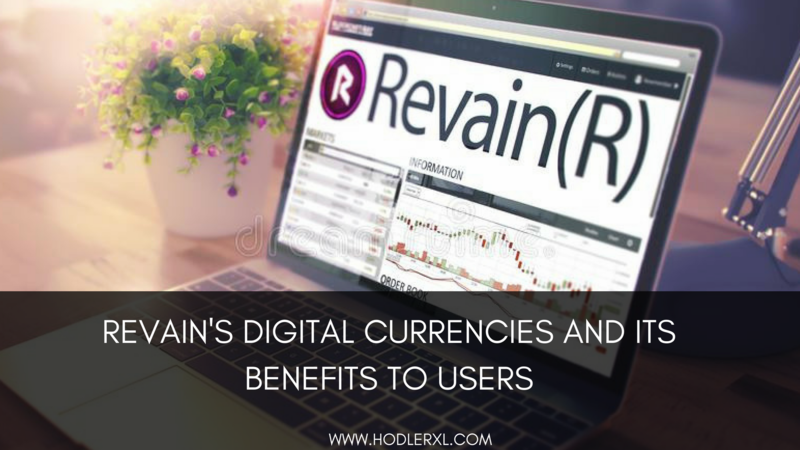 R-tokens are the cryptocurrency element in the Revain review system. The RVN-tokens — the reviewer rewards tokens — are priced at a fixed price, implementing price stabilization for the review system. RVN-tokens can be exchanged for R-tokens until the supply is exhausted which currently valued at 1 billion coins so there is no pressing worry that users RVN-token will drop its value. There are no hidden or additional fees for the exchange that takes place within the Revain system. The description for exchange is as follows: one RVN-token is equivalent to 0.0001 R-tokens. Here is the formula (where BTC stands for Bitcoin), Easily change the formula to change R-tokens back to RVN-tokens. The system utilizes driving factors , the rewards, and punishments , to guarantee high-quality, positive reviews while giving transparency in business practices by preventing companies and customers from managing the system. This eventually results in a higher degree of consumer trust when utilizing online services to research businesses; it creates stronger relationships between companies and their customers, and fundamentally constrains enterprises to achieve customer-preferred business applications, whether it is rendering a service, solution, or just more aggressive pricing. As stated briefly, the tokens are accepted as rewards for user reviews. Users gain RVN-tokens for in exchange for reviews. But there’s a catch. In order to assure that all continues fair, the reviews must be accepted by both an automated filter operation as well as manually by the business that is being reviewed. In principle, this prompts users to write valuable, high-quality reviews, so the review isn’t rejected by the automated , computerized, and therefore unbiased system. The business funds for the assistance and is permitted to set standards for the reviews, such as the addition of a receipt, or a photo of the waitress. Again, the charge for participation is well worth it when recognizing the far-reaching effects that this system of genuine honesty and transparency effects on the business. The payment formula is displayed in the following way: a review fee is similar to the user reward plus the platform fee, computed for each unique review. Reviews are refined through a blockchain system improved with artificial intelligence (AI). It automatically filters out false or poorly crafted user reviews, including flood, misuse, spam, and fraudulent reviews. Second, if a user’s review does the first cut, it is transferred to the business for a standard evaluation. If the company refuses a review, they must explain, and their answer is reported beside the review, solving the subject of poorly concocted reviews. Third, if the business declines the review, the user can arrange a dispute. Disputes are controlled by an objective board of high-profile, highly rated, centralized users, called Oracles. If the original review is approved, the user is rewarded, and the company is given a warning. If the company gets three warnings, they are no longer authorized to utilize the platform. Finally, all reviews are logged and apparent on the business review page, stored as a Review Snapshots Storage (RSS) by the Ethereum Blockchain and other readily available sources, thus securing authentic reviews. There are two circumstances in which a user can be issued a warning, first, if three reviews in a two-week period are refused by the exclusive Review Automatic Filtering (RAF) system which consists of IBM’s Watson Tone Analyzer chatbot service, restrictive custom filters, and an examination of the user’s history. Secondly, if five of the user’s reviews are rejected by businesses throughout a two-week period. 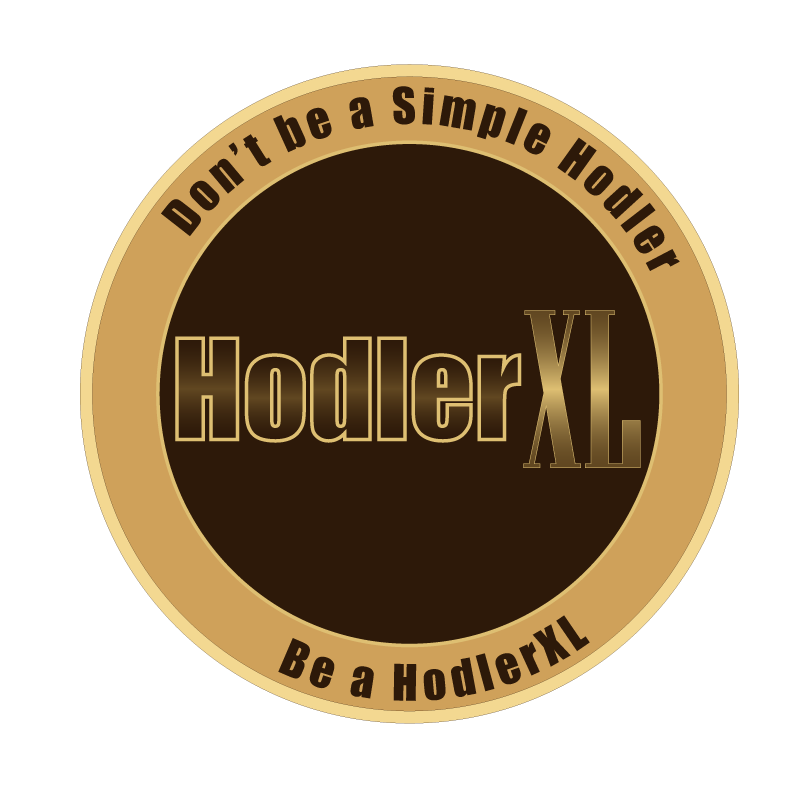 Users are giving three maximum warnings, and if given the fourth warning, the user is blocked from the system and cannot withdraw any funds. Other expected problems and solutions are effectively discussed on pages 17–18 of Revain’s Full Whitepaper. Crowdfunding sales of R-tokens are great, and the marketing department manages to grow sales to businesses with a special importance on small businesses to their objective range or even to fulfill their release limit of one billion, the entire reviewing business could be reconstructed and restored to something of high value and integrity for customers and businesses alike. Higher consumer trust manages higher sales, driving up profits. As the model spreads, it’s likely that the value of Remains tokens will increase respectively. Revain proposes to develop this technology and its advantages into the worlds of e-commerce, booking, gaming, and fast-moving consumer goods market (FMCG) giving plenty of possibilities to start writing and start earning your RVNs.